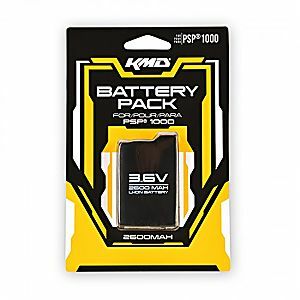 Sony Playstation Portable 3000mAH Rechargeable Battery Pack. 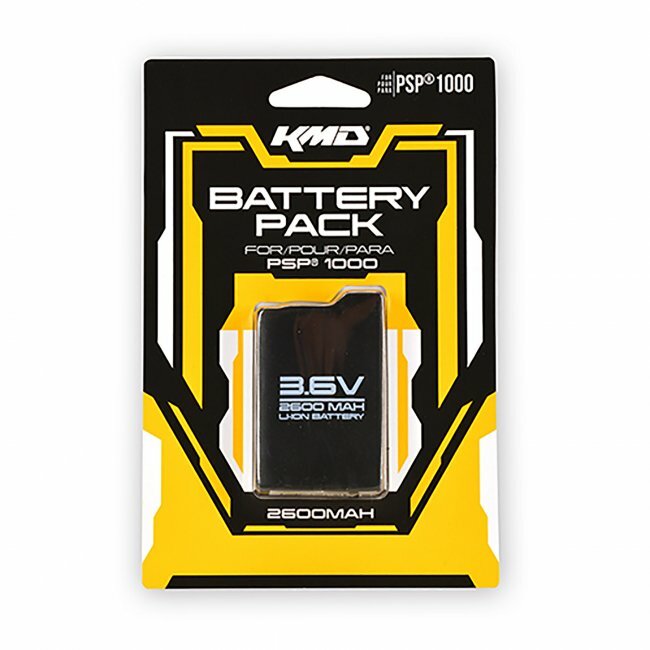 Power Up your PSP Console! Fits model 1000.